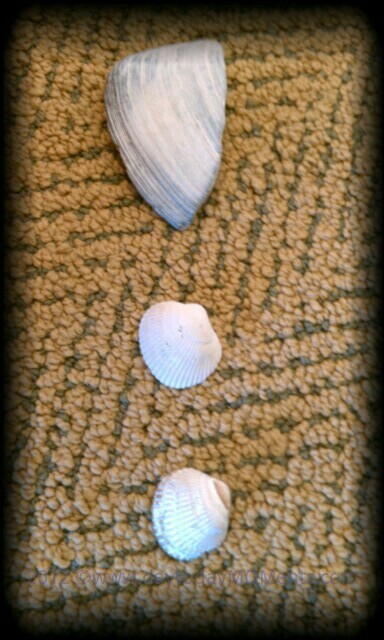 day to day MOMents: Sea Shells with a Surprise! 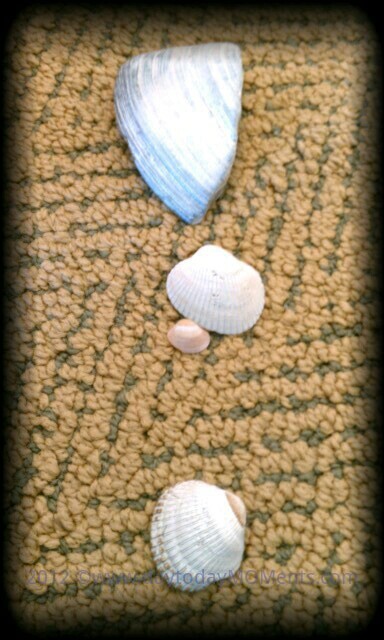 Sea Shells with a Surprise! My son has been amazing in welcoming our little addition to be. Anxious to welcome her into our family. He has included her in everything he can. When we speak of our family, he includes her, which is just adorable. He also surprises me often with little cute drawings, letters (scribbles) and other cute things that seem to include her, if that has anything to do with our family. He then lifted up the "mommy shell" and there was a little tiny shell inside! That was "our baby" shell. "Tada surprise!" he said as I melted in joy! ;D A MOMent I will always remember!